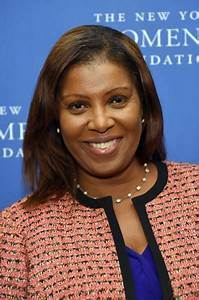 NY Attorney General Letitia James has been upbeat this week. There was the passage of voting reform bills in the NYS Legislature re: early voting, same-day voter registration this week. And the federal judge who blocked the Trump Administration’s Commerce Department mandate to question a person’s citizenship in the 2020 Census made many happy. New York’s Attorney General is leading a coalition of 34 states, cities and the US Conference of Mayors in the case against the Commerce Department. The ruling is probably the first of many before the case reaches the US Supreme Court. Time is all-important. Legal challenges to the ruling must get to the Supreme Court before this summer, when census forms will be printed. NYS Governor Cuomo has a lot on his 2019 platter and wants to devour even more power. He wants full control of the MTA (Metropolitan Transportation Authority), which he compared to the dysfunctional NYC Board of Education, which was dismantled in favor of Mayoral Control and was reborn as the Department of Education, which does not have a stellar record. While Cuomo and NYS controls the MTA, he wants more power over its management and directors; and he wants NYC to pick up half the tab. Isn’t politics arithmetic about “pay to play?” Why would NYC input more money into transit without a greater stake in its operation? Thought that the mayor and governor reached peace accords with the AMAZON deal. BOOKS: The Valerie Jarrett memoir, “FINDING MY VOICE: My Journey to the West Wing and the Path Forward,” arrives in book stores on April 2. 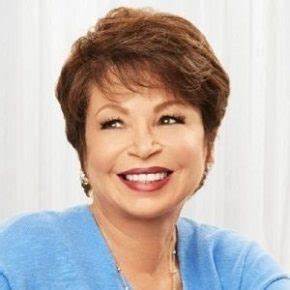 Born in Iran, raised in Chicago, Jarrett’s CV includes professions like lawyer, entrepreneur, public servant, mother and longest-serving senior adviser to President Barack Obama. As senior adviser to the US President, she was arguably one of the most powerful women in the Western world. I’m sure that there is some insider info, but hardly enough for those who have followed her storied years at the White House. US Senator Kamala Harris has written her memoir, “THE TRUTH WE HOLD: An American Journey,” a story about a girl whose mom was an Indo-American cancer researcher and a dad who was a Jamaican economist, and she ascended to lofty heights in American electoral politics. A Democratic presidential hopeful, we will see if she has the right stuff to get the coveted 2020 Democratic Presidential nomination. Museum Board of Trustees. A graduate of the Harvard Law School, Wright Sirmans was a lawyer scholar, certified neutral mediator and an art collector. Located at 2 Lincoln Square, Manhattan, The American Museum of Folk Art is the nation’s premier institution devoted to the aesthetic appreciation of traditional folk art and works by contemporary self-taught artists from the USA and beyond. Howard University appoints Donna Brazile as the 2018-2019 Gwendolyn S. and Colbert I. King endowed Chair in Public Policy. 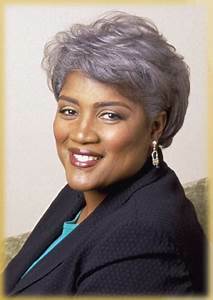 She will develop and host a 5-part lecture series in “politics, voting, criminal justice reform and civility.” A household name in American Democratic politics, Brazile is the first African-American woman who had oversight of a major presidential campaign–Al Gore’s in 2000. 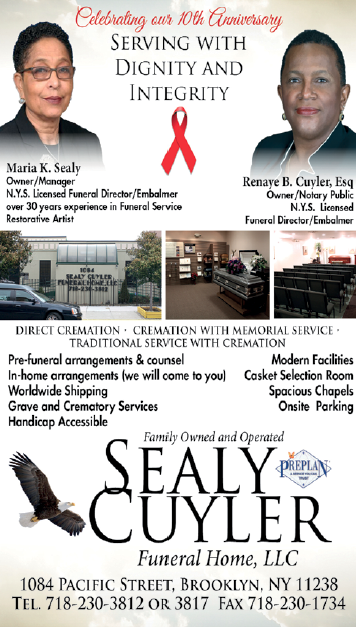 RIP: God Kundalini Isa Allah, nee William Henry Harrison, 72, died in Virginia on December 24. Born at the Fort McClellan Military base in Alabama, Kundalini was raised in the Lincoln Houses (NYC) where he attended public schools until age 17 before he joined the US military. He did two stints in Vietnam, served with the 173rd Airborne Paratroopers, was wounded in battle and was the recipient of a Purple Heart. Back from the killing fields, he began his never-ending spiritual journey, earned a HS diploma and a college degree. Initiated into the Five Percent Nation of Gods and Earth, Kundalini started his family. 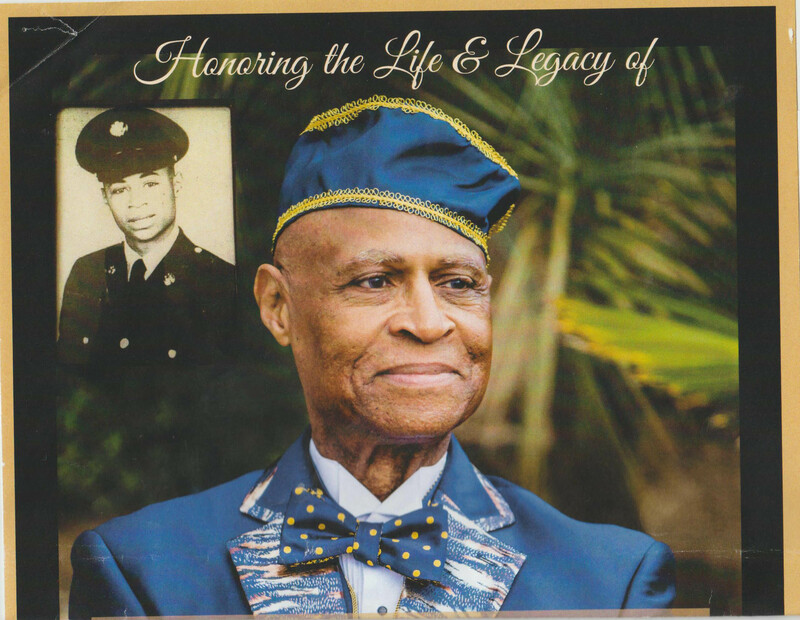 He is survived by wives Queen Gemisa Earth and Queen Llenra Nature Earth, 18 children, some are educators and one a US Olympian track star, 22 grandchildren and 4 great-grandchildren.